The house is on the same block as McKinley Elementary school. The oversized lot (including the attached outlot) is over 11,000 square feet and backs onto a small patch of woods. 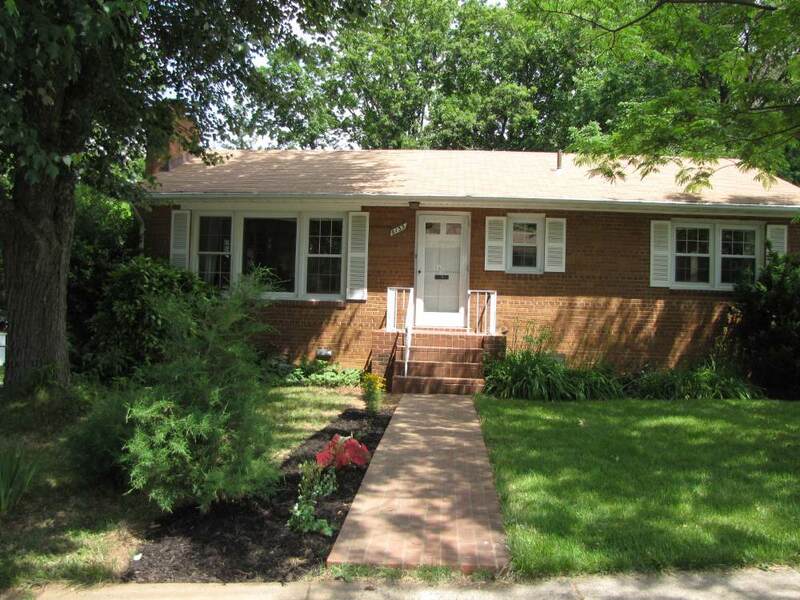 The house is 1 mile from the East Falls Church metro and 1 mile from the Westover shops and library. Westover has the Lost Dog, Stray Cat, Lebanese Taverna and Thai Noy restaurants; a dry cleaner, hardware store and library. The Willston Shopping Center is also within a mile and includes Safeway, Target, CVS pharmacy and much more. And Home Depot is also within a mile. Route 66 is close by as is the bike path. And McKinley Elementary school is just a short walk. Some photos are old, but provide a reasonable view of what the house. I will update the photos but for now they are from several years ago. 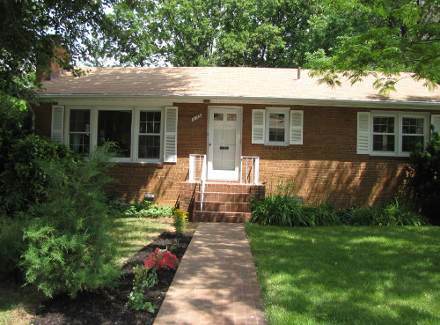 The house is located in Arlington County.